The Whole School had an eventful year last year with new focus on the Outdoor Leadership Program that will continue through this year. 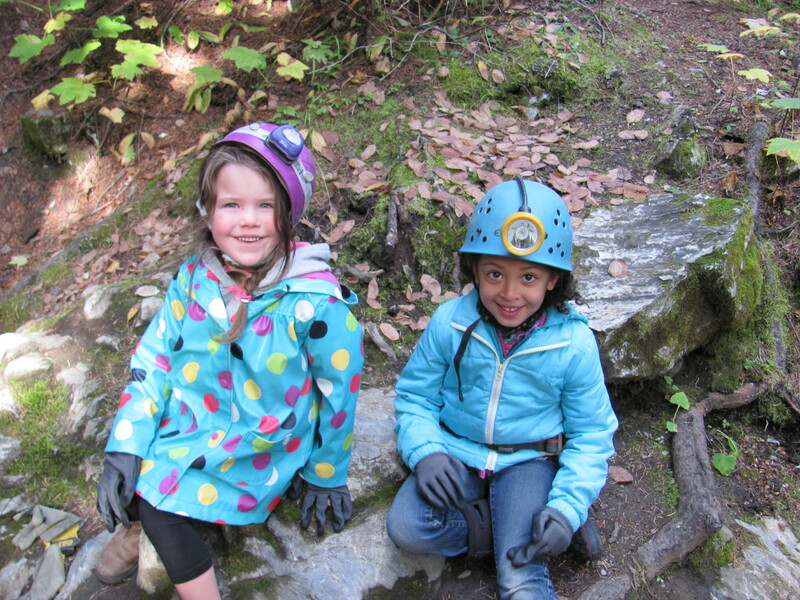 The students were climbing, hiking, biking, skiing, swimming, doing gymnastics & generally adventuring in our beautiful Kootenay wilderness. They also learned basket weaving, hatched chicks & watched butterflies emerge from their cocoons in the spring. Singing with Bo Conlan was another highlight. With winter coming and Hallowe’en behind us, it’s a great time to reflect on the past year and look forward to what’s ahead.